I have been licensed as a Realtor since June 2011, after over 25 years in the legal profession. My husband, Don, and I bought our first investment property in 2008, and I found I had a passion for real estate and helping others with their real estate needs! This has been an amazing opportunity to help others go for their dreams in real estate! We have 3 children, and now 5 grandchildren... they are definitely the icing on the cupcake! I understand the importance of family and dreams for your family, whether that is selling to purchase your next home, buying your dream home, or building an investment portfolio to help with raising your family, kids' college expenses, and retirement. My business philosophy: My clients come first. It’s all about you as my client. Funny thing how God takes care of you while you’re taking care of those He brings into your life. Integrity, Honesty, Loyalty. We’re all in this for a mutual purpose… someone has a property to sell, and the other has a need to buy. As my business has grown through the trust of many clients over the years, I have built a team of incredible Realtors to help our clients with their real estate needs. You will find the same care from each of them as you do from me personally, as they each represent the strongest of work ethics, strive for excellence in everything they do, and go above and beyond to help our clients from the first conversation, through the transaction process, closing, and we're always here for our clients afterwards, having built a continuing relationship. Being in the top 1% of our market for the past 2 years in sales is an honor as it proves our motto, that when you, as our clients, are successful, then we consider ourselves successful. As a seller, you will find that you are not just another listing, but that we work hard to market and try to sell your property, going above and beyond as necessary to get the job done. It’s important that your property is well advertised, and that it is well-kept so it will make a great first impression on Buyers as they view it as their potential next home. We try to bring buyers to your property as well as encourage other Realtors to bring their buyers. Our goal is to be part of your success story as you sell your home or property and move to your next home. 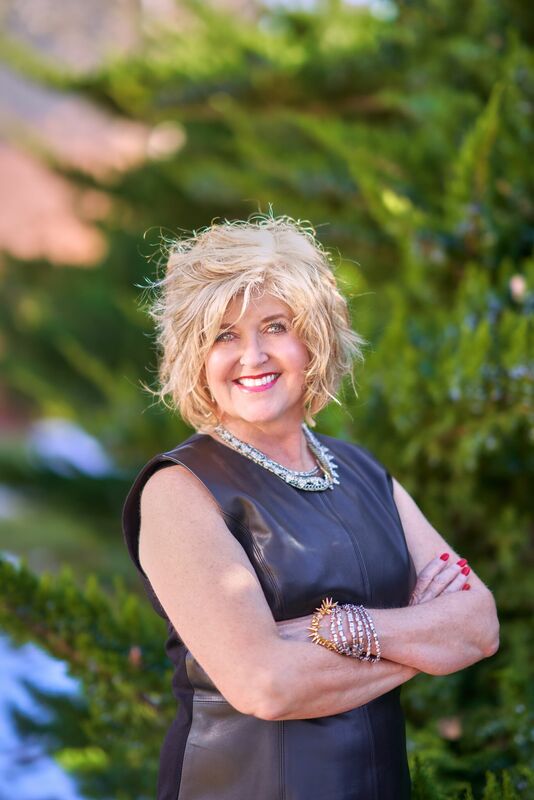 As a full-time Realtor, it is a privilege to serve our clients and help you achieve your goals. A home is a serious investment, and we work with you as a buyer, so we find you the perfect home for you. We have highly qualified lenders to connect you with, whether you have an excellent credit history, are building your credit, or repairing credit. We are willing to work with you, whether it’s 30 days, 6 months, 2 years… our success is when we get you into your new home! Our team is committed to you as our client! Working in Excellence, Integrity, Loyalty and Honesty for You!